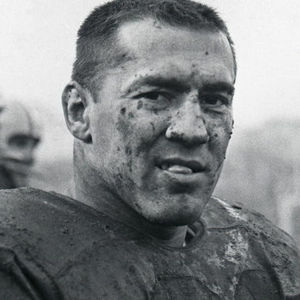 Fullback Jim Taylor (1935 – 2018) helped lead Vince Lombardi's Green Bay Packers to four NFL championship titles in the 1960s and a victory over the Kansas City Chiefs in Super Bowl I in 1967. Taylor was known for his toughness on the field, running over defenders. For full obituary and coverage from Legacy.com, click here. Add your thoughts, prayers or a condolence to Jim's guestbook.